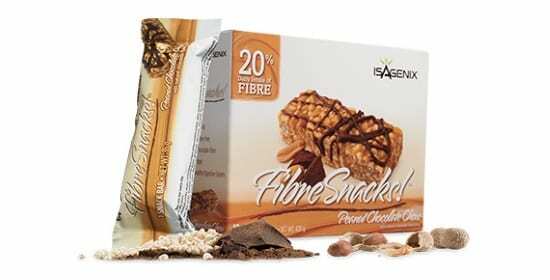 IsaFlush – Isagenix NZ – Cheapest Prices! 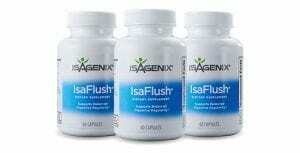 IsaFlush is a natural, gentle and health-promoting approach to cleansing. IsaFlush improves digestive health whilst also combating bloating and setting the gut environment to maximise weight loss and combat unhealthy cravings. IsaFlush is a dietary cleanse without any of the harmful chemicals or negative health effects that are so common with lower-quality supplements. 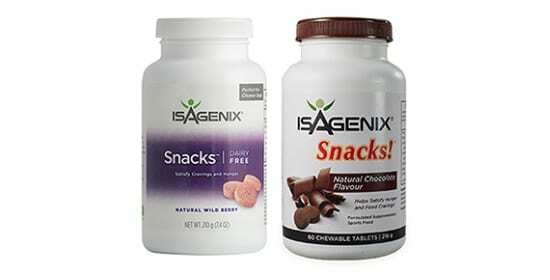 Whilst many products on the market claim to cleanse or detox by using laxatives or diuretics (both of which are dangerous to health). IsaFlush is a digestive-support tonic that uses natural plant extracts to enhance the body’s own processes and provide gentle support. This product is specially-formulated to avoid harsh laxatives and diuretics like senna leaf that have been shown to damage the digestive system if used in the long-term. IsaFlush, conversely, uses healthy products that foster a healthy gut environment and can be used indefinitely to combat bloating and improve digestive efficiency. 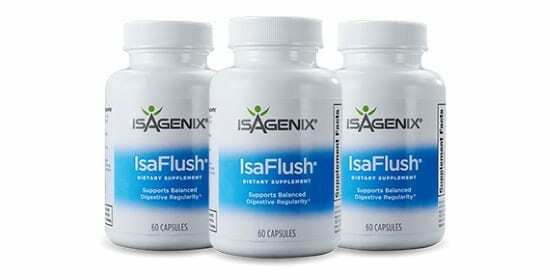 IsaFlush contains a blend of fibers and healthy plant extracts that provide assistance to the digestive system and ensure regularity without excessive laxative burden. The berry extracts contribute to improved fiber and promote a healthy gut bacteria balance, which reduces cravings and improves the absorption of nutrients. If you’re just starting your health journey or have made some bad diet decisions lately, IsaFlush is a great way to either get started or get back to your progress. The digestive effects set you up for maximum success in weight loss or muscle gain, improving metabolism and digestion whilst fighting cravings and providing health-promoting vitamins and minerals. The gut environment is only recently being understood as the first stop in the development of cravings and IsaFlush gives you an ability to ‘reset’ and control your cravings to improve your long-term habits and success. IsaFlush focuses on the combination of high-quality dietary fiber and plant extracts to improve this gut environment and remove any unnecessary or stubborn intestinal mass. 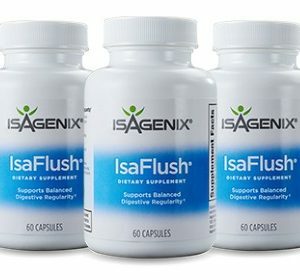 This prepares the gut for overall change and is a great place to start when aiming to re-structure your diet or improve your short-term condition after a holiday or binge, IsaFlush is a fantastic way of getting yourself “on track” with better health for the gut, metabolism, blood, and heart. 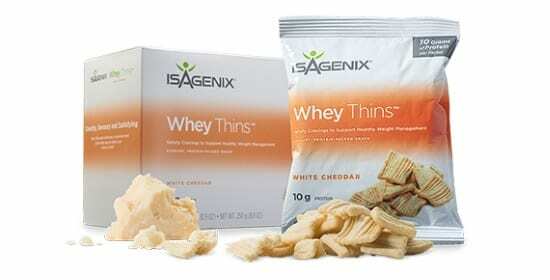 This product is a great choice for anyone that wants to kickstart their weight loss and make a change to their health and physique. Whether you’re looking to reset after poor choices or simply begin your weight loss journey, IsaFlush is great for helping you fight bloating and improve gut health. This means better habits and better health, we recommend this strongly to anyone who has a history of poor diet or inactive lifestyle, as it is a great start to changing your body. We believe that IsaFlush is not only the best cleansing product on the market but a totally new standard for cleansing products, with none of the negative side-effects but all of the best advantages. We developed this formula to provide you with gentle digestive support and keep you healthy in the long-term, helping you to achieve your goals in a healthy way. If you’re looking to combat bloating and lose weight, this is a great place to get a head start on your goals! Click here to see a step by step guide on how to order.